If you want to install a turbo in your car or want to maximise the output of your existing turbo, you've come to the right place. Sparesbox has made it its mission to develop Australia's leading range of turbos and turbo parts, aiming to help Australia's performance enthusiasts make the very most from their beloved vehicles. A good forced induction system is one of the biggest upgrades you can make to any car's engine performance. Turbochargers work by using the exhaust gases created by your engine to power a turbine. 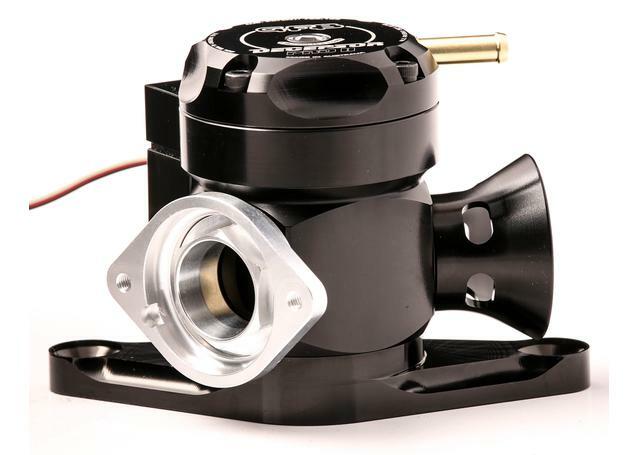 As your turbocharger begins to turn (or spool), often at many thousands of RPM, it forces an increased amount of fresh air into your vehicle's engine, increasing its power massively. 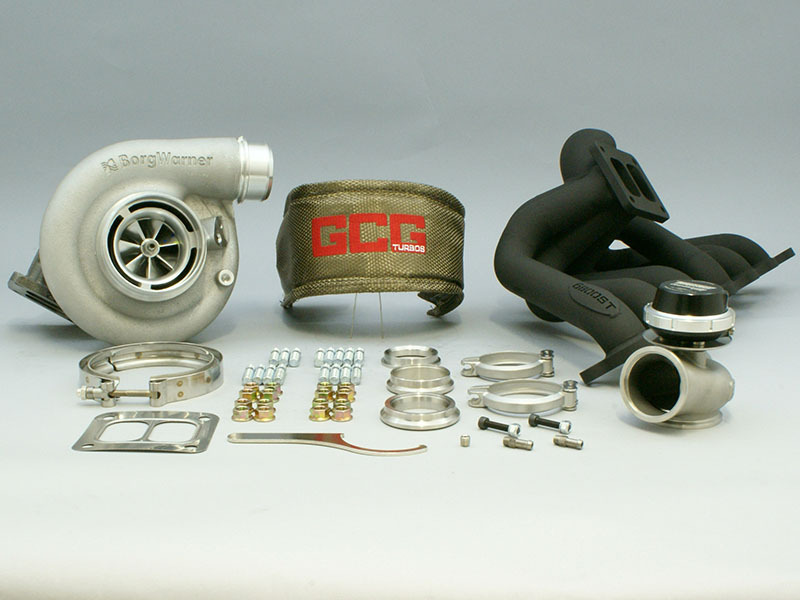 A number of parts exist to optimise the performance increase you can gain from having a turbo installed on your vehicle. 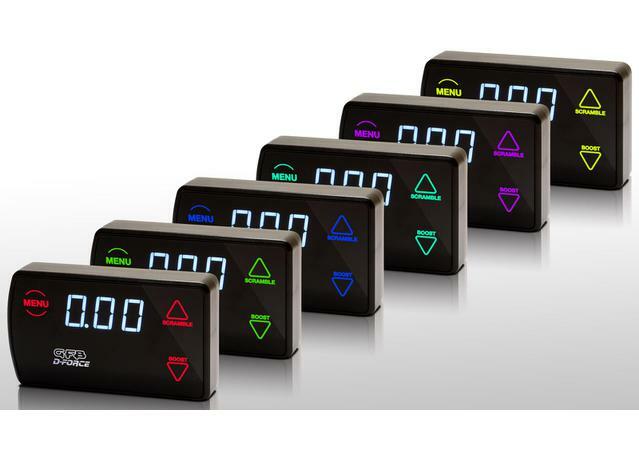 Boost controllers and boost guages can be installed in your vehicle, allowing you further customisation over the pressure of the air you want the turbo to force into your engine, depending on your needs and driving conditions. 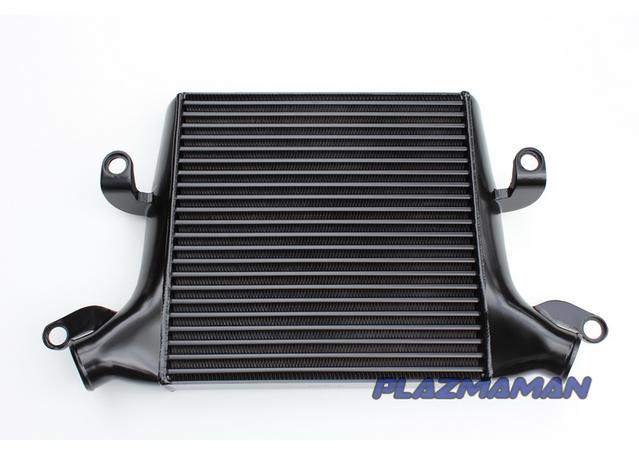 Wastegates are a more rudimentary version of a boost controller, expelling some of the exhaust gases before they reach the turbo, thereby giving you the ability to fix the maximum amount of power your turbo can generate. 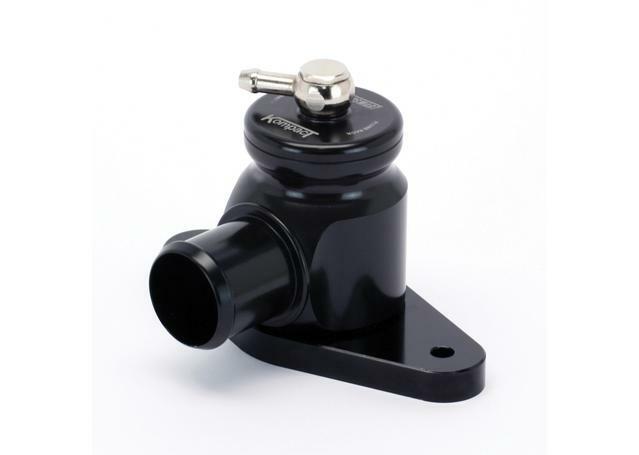 Finally, installing a blow-off valve or diverter valve on your vehicle is often crucial in allowing your vehicle to expel some of the built up pressure that can often be too much for your engine's cylinders to handle. The sound made when these gases are expelled by the blow-off valve make that distinctive "hiss" sound you hear when a Turbocharged engine shifts gear. Sparesbox carries a huge range of turbos and turbo parts from a massive range of the world's leading performance brands. Our turbos are sourced from Borg Warner, who have famously supplied turbos for some of the world's leading performance brands including Porsche and the Volkswagen Group. 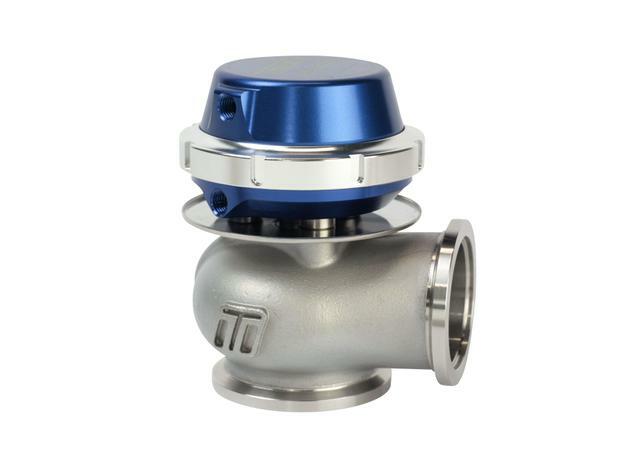 Our range of turbo parts is also extensive and is supplied by some of Australia's best specialists in developing turbo parts, namely Turbosmart, Aeroflow and GFB. 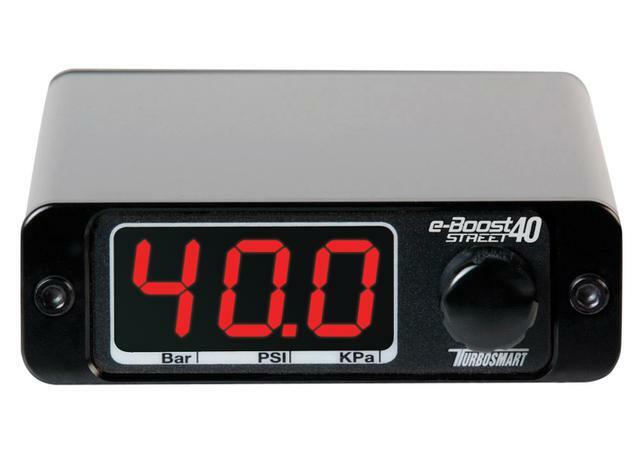 Our range covers a great deal of Australia's most popular performance vehicles, and includes boost controllers, boost gauges, BOVs, wastegates and more.